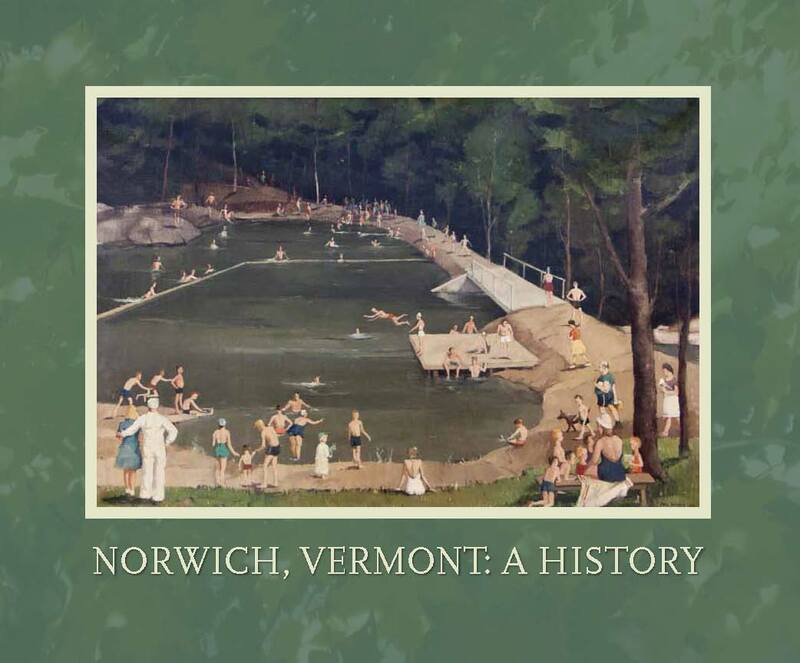 A History of Norwich, Vermont, by M.E. Goddard and Henry V. Partridge (1905, Dartmouth Press, Hanover, NH). Searchable text on-line. Landscape Change Program at UVM. A searchable collection of Vermont images by place, date, topic. Viewers may also submit photos. Vermont Barn Census at UVM A survey of Norwich barns with history, maps, and photos. National Register of Historic Places Official list of buildings, structures, sites, objects, and districts that embody the historical and cultural foundations of our country. Find a Grave: Locate graves in all 50 states, some with photos. Norwich University Archives Digital Collections Norwich University was founded in Norwich, VT. Many of the early letters in this archive were written by or to people in Norwich.